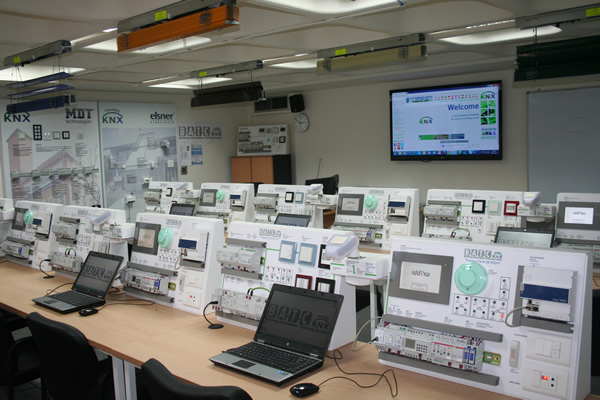 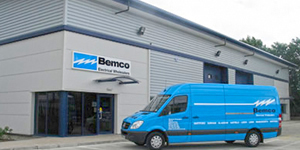 The KNX training centre in Lebanon. 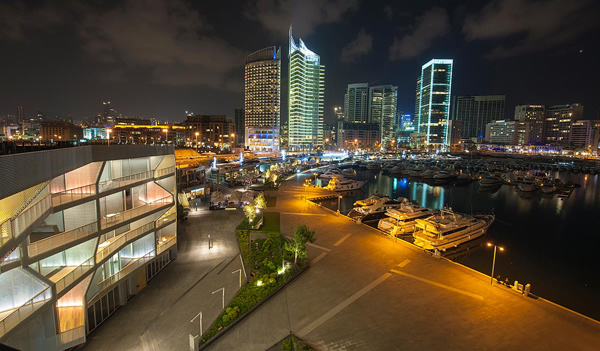 Le Yacht Club Beirut, a KNX installation of over 900 KNX devices for controlling lighting, shutters and HVAC. 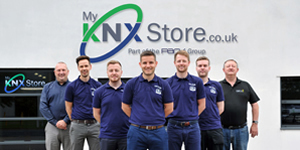 Some of Lebanon’s latest KNX trainees. 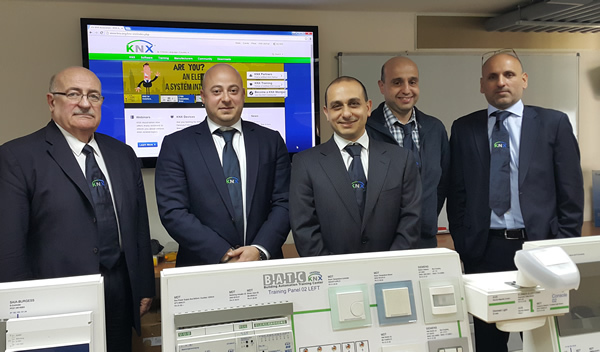 Although KNX Userclub Lebanon is still under registration, the Order of Engineers and Architects of Beirut, which involves over 45,000 engineers and architects, has requested KNX Userclub Lebanon to provide a two-hour seminar on May 20th, 2015, with displays of KNX devices and systems. 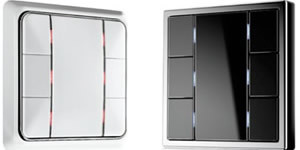 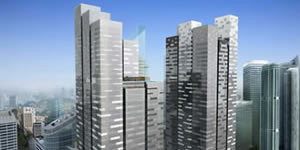 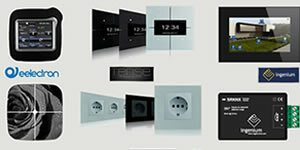 We are confident that this will lead engineers and architects in Lebanon to further implement KNX in their projects. 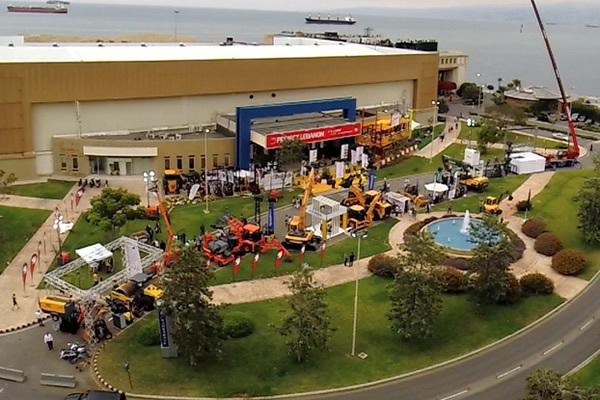 The Project Lebanon building construction exhibition will take place at the Beirut International Exhibition & Leisure Center in June.